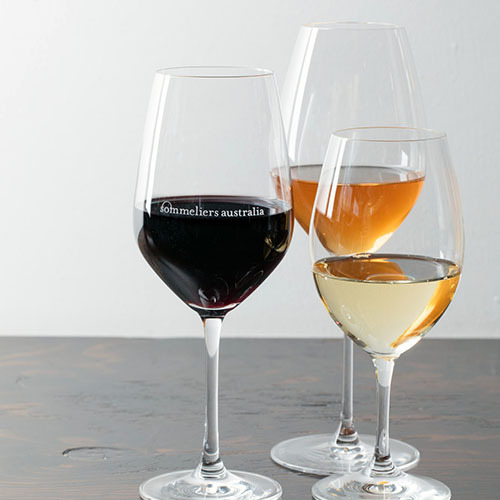 The Sommelier level of membership is suitable for anyone working as a sommelier, in the frontline of wine/beverage service at a hospitality venue, or as a director of a wine program in a hospitality setting. These frontline ‘wine service people’ would choose to be a Sommelier member because they believe it will help their own education and career opportunities, and feel that it is important to be part of an association that speaks for them and to them. It is not based on knowledge or experience, but rather involvement in the industry.